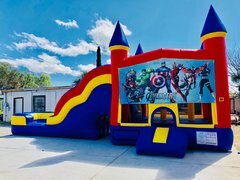 This Mega Avengers 5 in 1 Combo provides everything you want: a 13x13 jumping area with a basketball hoop, vertical pop-ups, and a climb up to a slide. Can also be rented as a wet unit under "Wet Slides & Combos". 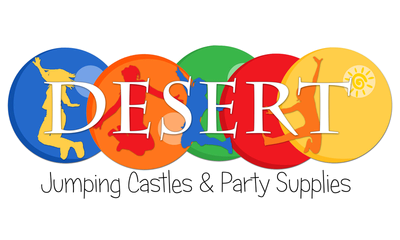 **Note--if renting as a dry unit, splash pool is not included at the bottom.